10 x 3 cm approximately and tapering to the top of bag. Trim, confectionery and bling are for inspiration and illustration purposes only and are not inclued in the price shown. Please email us if you would like ideas on how to complete your favour boxes. 9cm x 6cm x 4cm. Trim, confectionery and bling are for inspiration and illustration purposes only and are not inclued in the price shown. 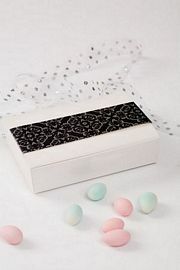 Please email us if you would like ideas on how to complete your favour boxes. 9 cm x 6.5 cm x 3 cm Also available in silver. Trim, confectionery and bling are for inspiration and illustration purposes only and are not inclued in the price shown. Please email us if you would like ideas on how to complete your favour boxes. 4 x 4 x 3 cm. Trim, confectionery and bling are for inspiration and illustration purposes only and are not inclued in the price shown. 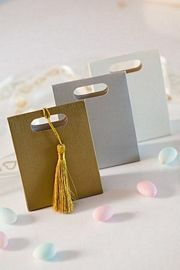 Please email us if you would like ideas on how to complete your favour boxes. Perfect teamed with a ribbon. 5.5 x 5.5 x2.5 cms. Trim, confectionery and bling are for inspiration and illustration purposes only and are not inclued in the price shown. 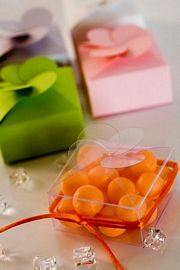 Please email us if you would like ideas on how to complete your favour boxes. 7 x 5 x 3 cm Also available in gold and silver. Trim, confectionery and bling are for inspiration and illustration purposes only and are not inclued in the price shown. Please email us if you would like ideas on how to complete your favour boxes. A romantic touch to your tables. Trim, confectionery and bling are for inspiration and illustration purposes only and are not inclued in the price shown. Please email us if you would like ideas on how to complete your favour boxes. 13.5 x 7.5 x 3cm approximately. Trim, confectionery and bling are for inspiration and illustration purposes only and are not inclued in the price shown. 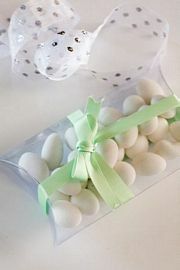 Please email us if you would like ideas on how to complete your favour boxes. 10 x 8.5 x 2 cm approximately. Trim, confectionery and bling are for inspiration and illustration purposes only and are not inclued in the price shown. Please email us if you would like ideas on how to complete your favour boxes. 7 x 5 x 3 cm. Trim, confectionery and bling are for inspiration and illustration purposes only and are not inclued in the price shown. Please email us if you would like ideas on how to complete your favour boxes. 15.5cm Also available in White. Trim, confectionery and bling are for inspiration and illustration purposes only and are not inclued in the price shown. 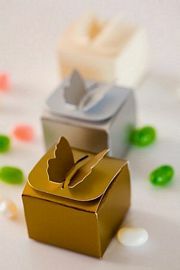 Please email us if you would like ideas on how to complete your favour boxes.